From family heirlooms to museum collections, Xtreme Movers has experience moving antiques of all kinds. We specialize in fine art moving, moving antique pianos from city apartments to suburban homes and everything else in between. 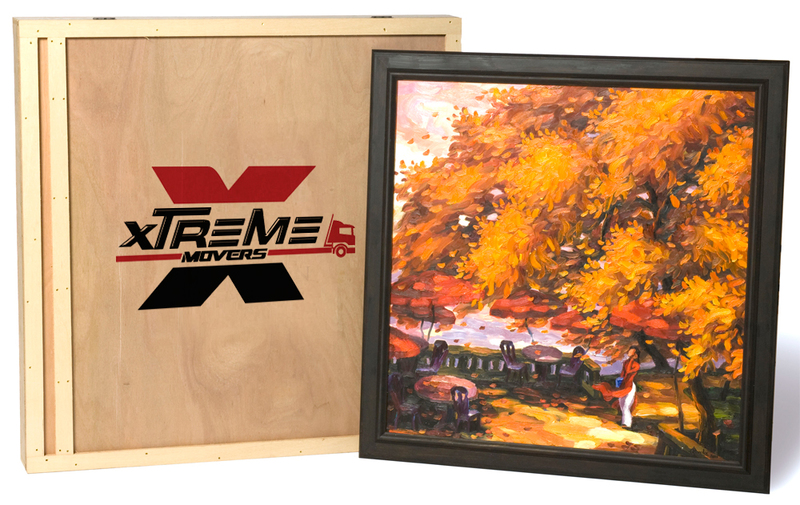 From family heirlooms to museum collections, Xtreme Movers has experience moving antiques of all kinds. Everything we move is specially protected with our preparation techniques. Preparation techniques include complete blanket wrapping and stretch wrapping, this way no exterior surface is exposed. In the case that your pieces require special handling, we have the experience and resources necessary to safely get your items to their destination unharmed. We know how challenging it can be to find a moving company that handles antiques, especially when pieces are traveling out of state, but we ensure a speedy delivery to anywhere in the continental US. We can make deliveries to residences, store fronts, show rooms or client residences, not sure if we can handle it, just ask!